With 4 brand new Stainless Steel kitchen appliances, this special Frigidaire Appliance Package from RC Willey comes with everything you need to remodel your kitchen. With a top mount refrigerator, built-in dishwasher, over the range microwave oven and slide-in electric range you can replace all your old appliances all at once! Available at RC Willey, this 18 Cubic Feet Top Mount Refrigerator comes in a stainless steel finish and features ready-select controls, a full width pizza shelf, and is garage ready. 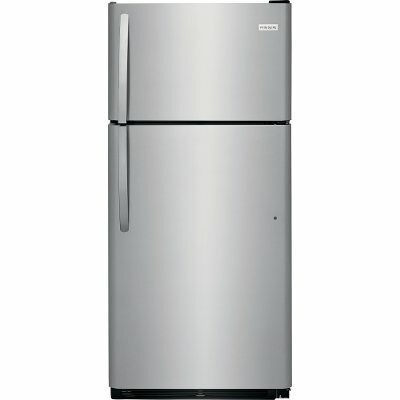 This 30 inch refrigerator gives you the options you want to keep your food tasting its freshest and best. Bring it home today and enjoy modern features that keep your family's favorite foods fresh, safe and tasty longer. 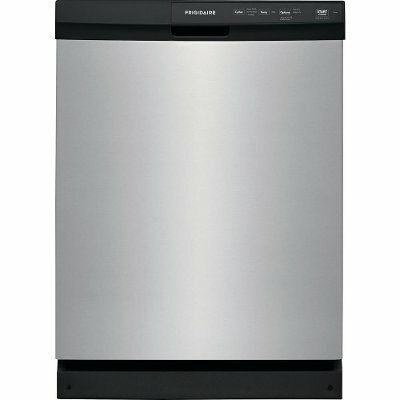 This Frigidaire built-in dishwasher from RC Willey comes in a stainless steel finish and features a large capacity tall tub design that fits 14 place settings allows you to wash more at once. Three separate spray levels give your dishes the ultimate clean every time. 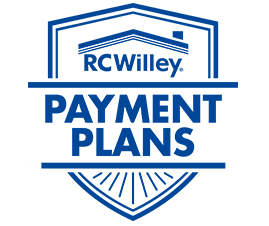 The ENERGY STAR Qualified appliance cuts down energy usage which is good for you and the planet! RC Willey has a huge selection of kitchen appliances to choose from. 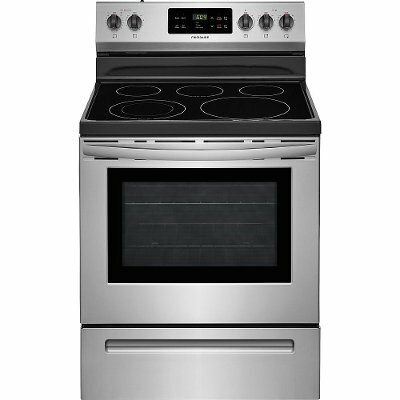 This Frigidaire Electric Range from RC Willey is sure to look great in any kitchen! With over 5 cubic feet of cooking space you can be sure that this range oven is ready for whatever the recipe calls for and when it's time to clean, relax and let it do it for you. Your oven cleans itself - so you don't have to. Self clean options available in 2, 3 and 4-hour cycles. This electric cooktop features 5 flexible elements expand to meet your cooking needs - big or small. 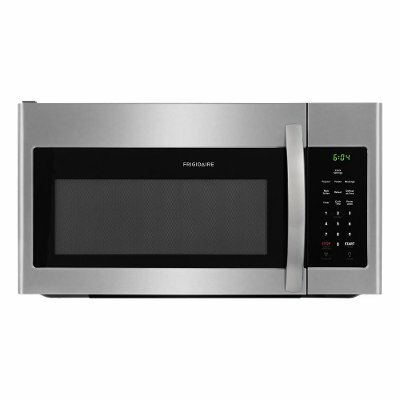 This extra-large and sleek stainless steel Frigidaire 1.6 cu. ft. Over-the-Range Stainless Steel Microwave from RC Willey features Auto-Reheat and One-Touch options so you can warm up any meal with a single touch. Bring it home today and enjoy the versatility of the Fits-More capacity allows it to hold almost any dish. The ventilation with Auto-Start Heat Sensor Fan features includes 2 fan speeds that move up to 300 cu. ft. of air per minute and removable dishwasher-safe filters.